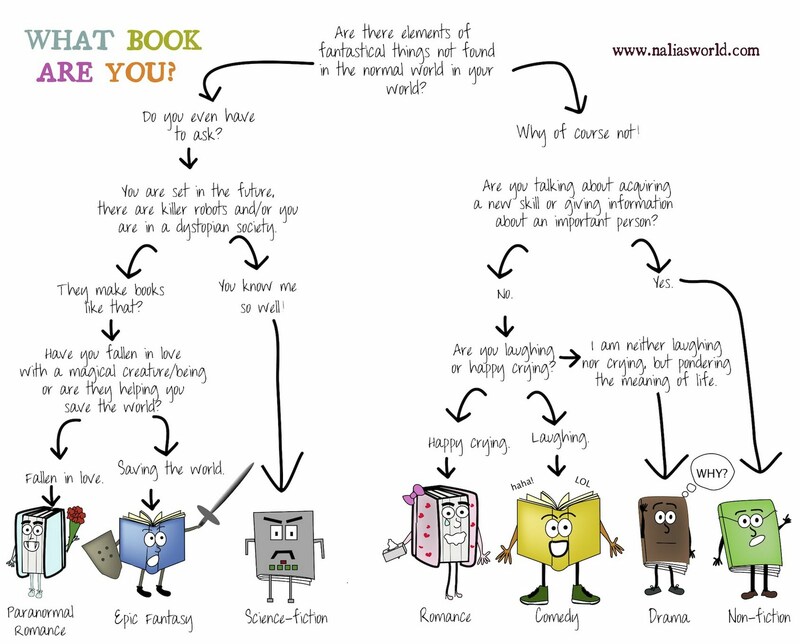 Nalia's World: What Book Are You? In celebration of Nalia and the Potion Maker coming out in paperback, I have created this little comic. Feel free to share. Captured! 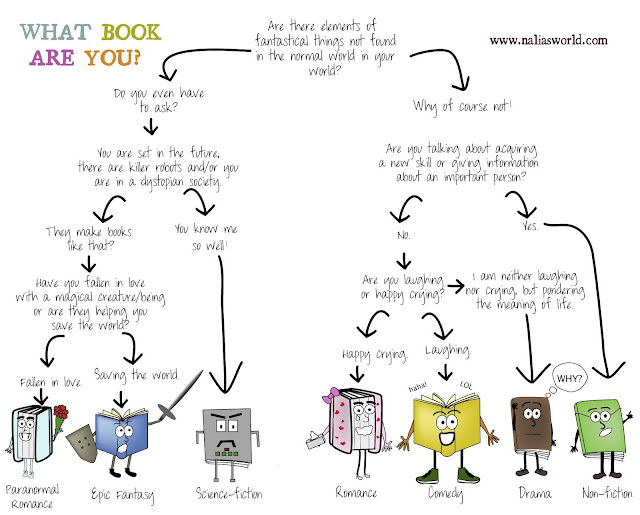 You couldn't get any more precise than this adorable drawing. Right to the point and--to use a very old cliche--fits like a glove, or maybe a pair of Hanes in today's vernacular.